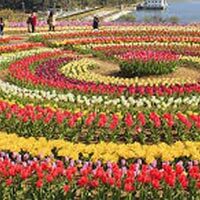 (04 Nights) Arrival Srinagar at 03.00 p.m. Visit to Moghal Gardens Chashmeshahi ("The Royal Spring"), Nishat ("Abode of peace") and Shalimar ("Abode of love") where Moghal Emperors once relaxed with their exquisite Queens, enjoy Shikara ride in Famous Dal Lake (own expenses). Visit to Nehru Park and Shankaracharya Temple on Hill. 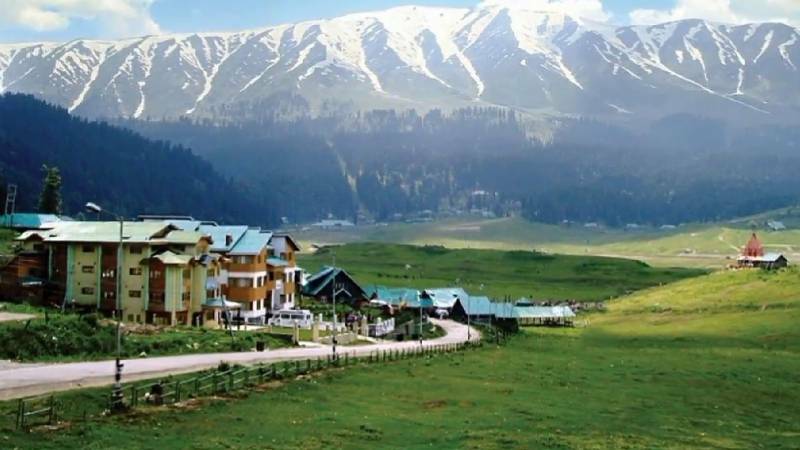 (Srinagar to Gulmarg : Appx. 50 Kms. : 02 Hours). 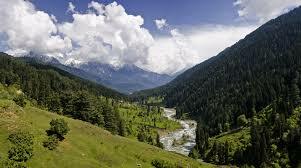 (Srinagar to Sonmarg : Appx. 85 Kms. : 03 Hours). (Pahalgam to Katra : Appx. 300 Kms. : 10 to 11 Hours). 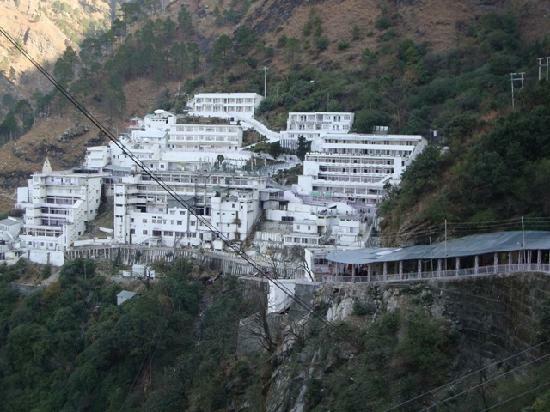 (02 Nights AC room) Stay for visit to Vaishnodevi. 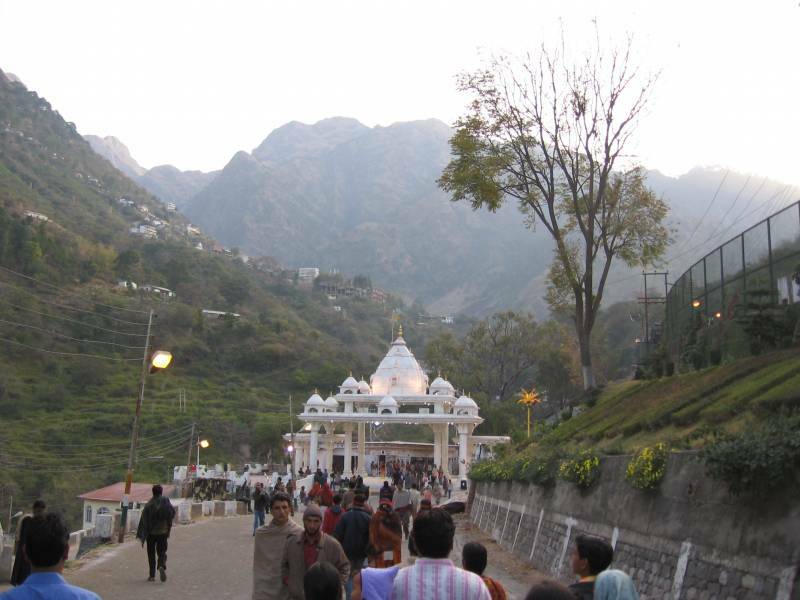 Holy cave of Mata Vaishnodevi on Mountain (13 kms) by walk/ ponny/ doli/ helicopter (own expenses). (Katra to Jammu : Appx. 54 Kms. : 02 Hours ). Arrival Jammu Railway Station before 10.00 a.m. Tour Ends. (09th day). Breakfast, Lunch and Dinner. 02 Bottle of 01 Liter Per Person Per Day. Non AC Transportation as per Group Size.